all kinds of color is available. 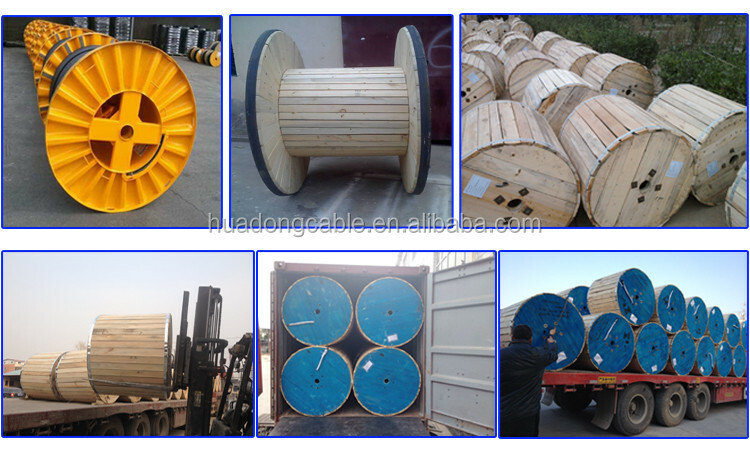 1) length:100 to 1,000m reeled in carton drum or according to customers’ requirement. 2) Outer packing: wooden case, carton box. 3) Other packing requirement according to client’s request. 7 days after received your deposit. Flexible power, process control and instrumentation cable for industry and machinery environment with increased requirements to electromagnetic compatlbility in indoor applications. For installation in dry and damp rooms. 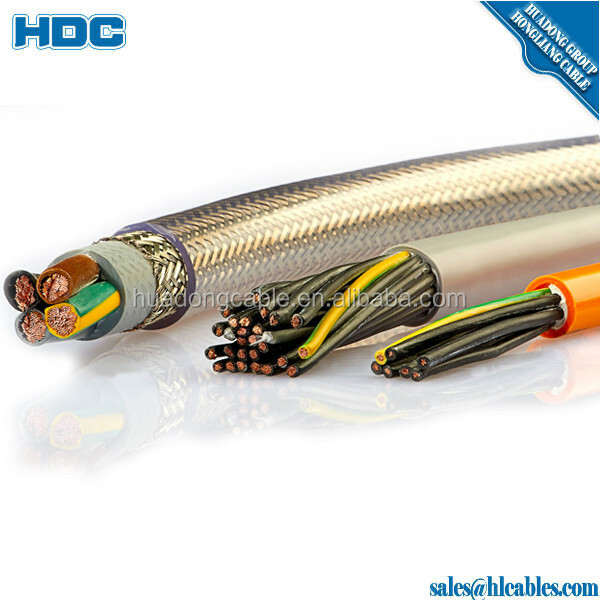 The cable is resistant against most usual chemicals, oil and grease. 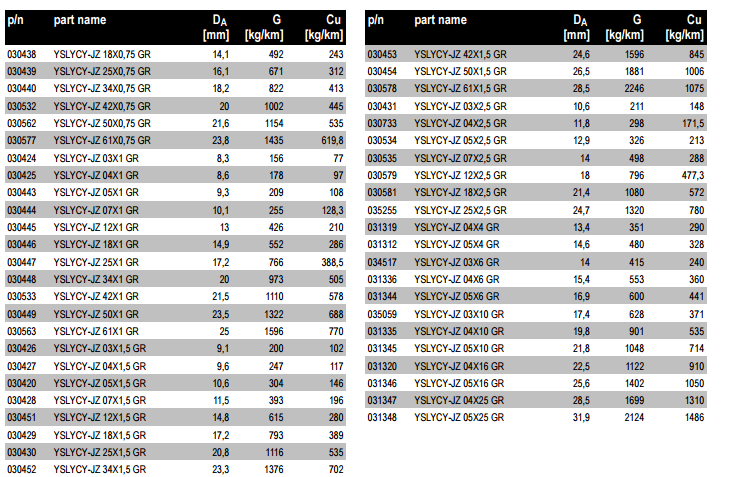 Note: Please check also the UV-resistant version CY-JZ 600. 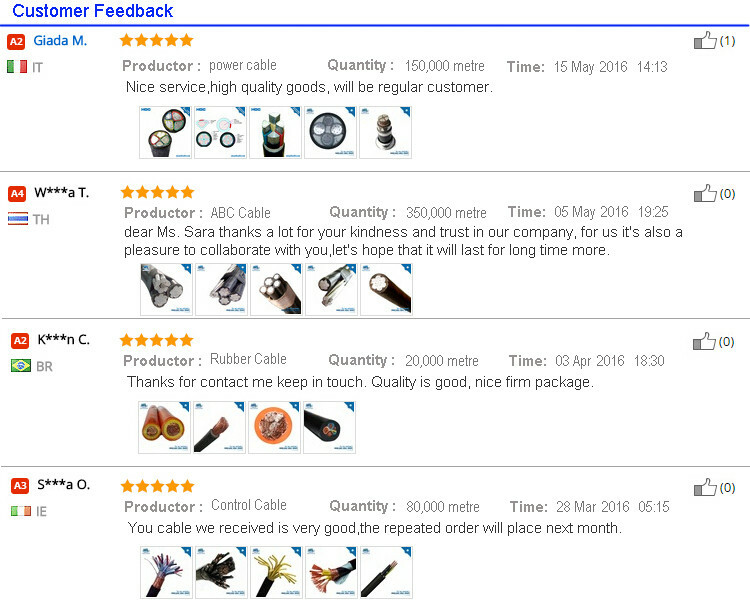 YSLY EB YSLCY PVC Control Cable PVC Outer Sheath 300/500V flame retardant copper control cable. 1) 100 to 1,000m reeled in carton drum or according to customers’ requirement. 1. We guarantee to offer new advanced goods. 2. We’d like to send skilled personnel to the installing place to help offer technical consultant, quantity estimation and instruction,installing, preliminary testing,and help start up running; and to answer for any defect of the product found in installing and run testing, If there’s something wrong with the product, we’ll give our answer within 12 hours and get to the spot within 36 hours. 3.After installaton, We’ll send skilled personnel to have the preliminary test and answer for any problems emerged. We take the whole charge of the fee needed in repairing,testing or retesting within the scope of our duty required in contract. 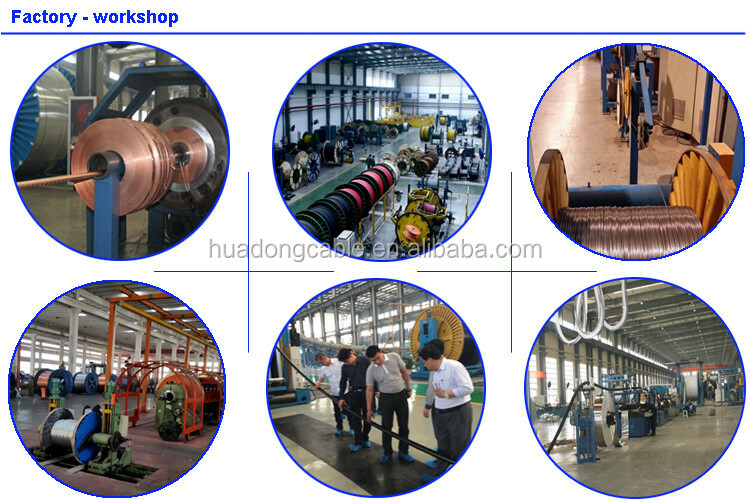 4.During the contract’s period of validity,of the project must be started all over again or the goods can not be used at all which is resulted from our faulty goods and improper files or mistakes made by our instructors, we’ll change the goods at once without compensation and take charge in all expenses of reinstallation. 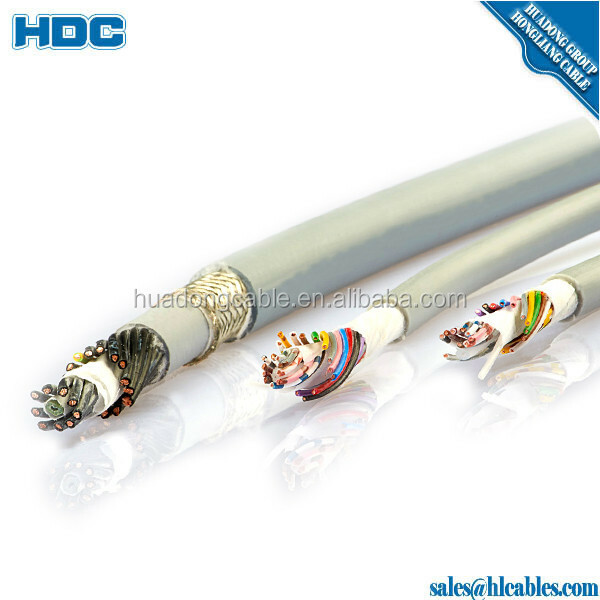 Henan Huadong Cable Co., Ltd is a joint stock enterprise integrated incable production, research & development,and domestic& international trade. Producing capacity each year: 320000 km. 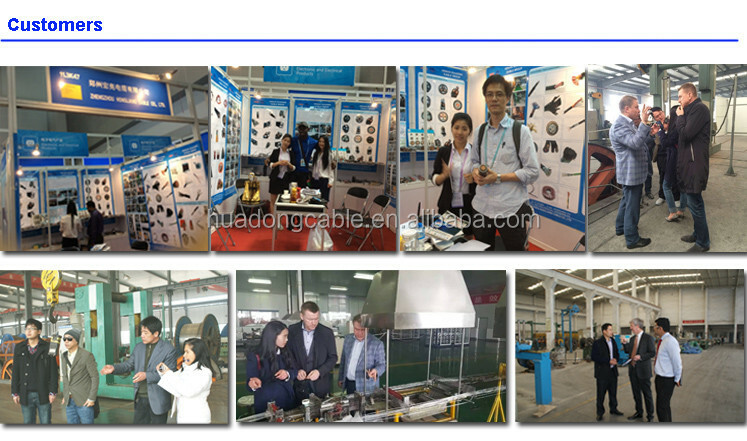 Our products are produced according to the standards of GB, IEC, BS, DIN, ASTM, JIS, NF, AS/NZS, CSA and so on. Meanwhile we can produce based on customers’ requirements and specifications. of Urban and Rural Power Grid Construction. This entry was posted in Control Cables and tagged Flame Retardant Copper Control Cable, High Quality Ysly Eb Yslcy Pvc Control Cable, Pvc Outer Sheath Control Cable, Ysly Eb Yslcy Pvc Control Cable Pvc Outer Sheath 300/500v Flame Retardant Copper Control Cable.